Doddington is a beautiful village in Fenland, close to the Town of March in Cambridgeshire. This website is for the community of Doddington to find out information about upcoming plans and general points of interest within the village. It also aims to keep people updated with the ongoing efforts of the Parish Council. 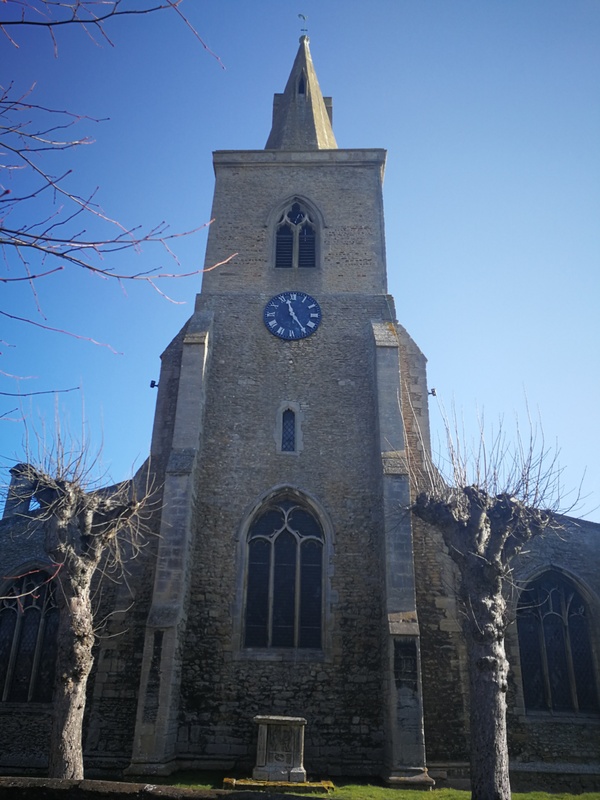 The Parish Council meet every second Wednesday of the month from 7pm in the Church rooms . Parishioners are welcome to come along to meetings where the first 15 minutes are a dedicated open forum.